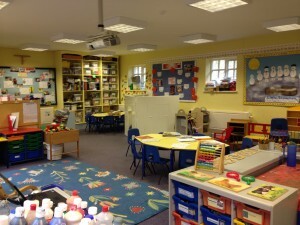 The Foundation Stage at Cawthorne’s Endowed School includes Nursery and Reception Pupils. They are taught in small groups by Mrs Parkinson, Mrs Mather, Mrs Ayrton and Miss Atkinson. They work on a different topic each half term and cover The Foundation Stage learning goals through varied lessons. In addition to the carefully planned activities they have a daily story and counting activity. On Tuesdays they do cooking, Wednesdays they have a Diddidance lesson and on Fridays have Outdoor Adventures. Children in Reception go to the university swimming on a Thursday. In Reception children are taught phonics using Read, Write inc. They are also heard reading individually using a variety of schemes but mostly Oxford Reading Tree and Dandelion Readers. Each child will follow their own individualised pathway through the reading scheme. 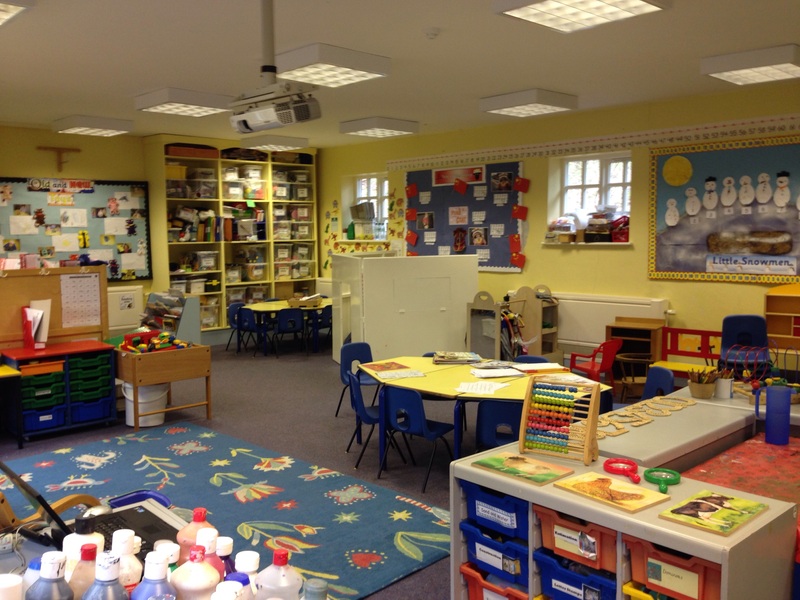 Children learn their sounds quickly and learn to read with confidence and enjoyment.